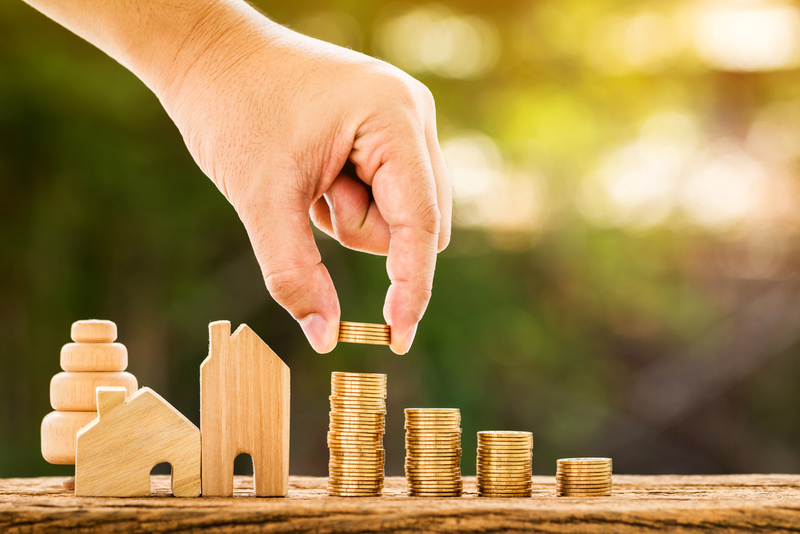 Investment in Real Estate Property has been considered as the safest and the most preferred investment asset class in India since times immemorial. Owning a house has been on top priority on everyone’s ‘Wishlist’. Gurgaon, an integral part of NCR, is a booming real estate destination. Property in Gurgaon offers a healthy mix of residential and commercial developments varying in budgets and profiles in order to match everyone’s requirements. There is a flurry of remarkable developments launched in the area with much more still in the pipeline. For those planning to invest in Property in Delhi NCR, they have a plenty of options to choose from. 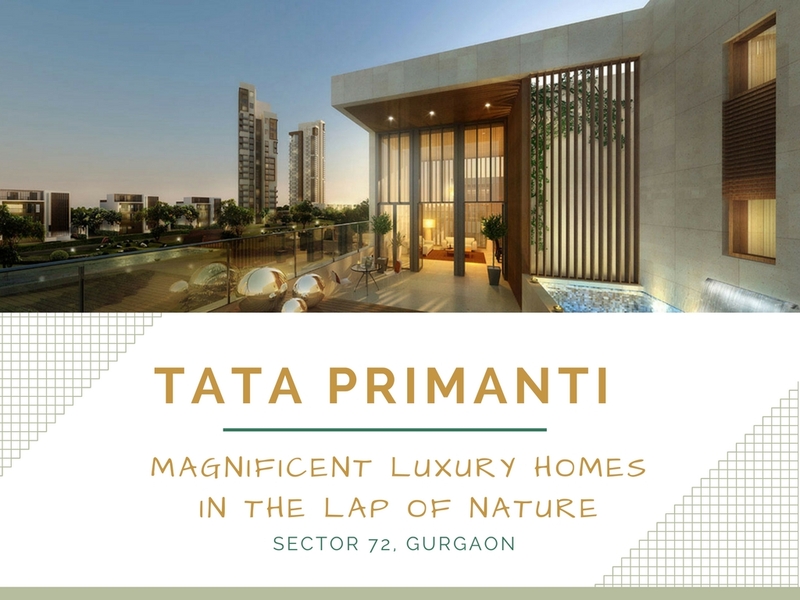 One of the most commendable New Real Estate Project in Gurgaon is Tata Pirmanti, a luxury residential venture backed by the highly trusted realty brand of Tata Housing and located at the prime location of Sector 72 in Gurgaon. Tata Housing is one of the fastest growing real estate companies in the country which has a strong footing in retail, commercial, and residential segment across India. The latest project, Tata Primanti, is a true manifestation of luxury and comfort blending flawlessly with beauty. Spreading over a whopping 36 acres of land area, it comprises of thoughtfully-planned 3 and 4 BHK residences in areas varying from 2185 sq. ft. to 8500 sq. ft. The campus has 7 high-rise buildings that artistically accommodate these 1064 residential apartments. The homes feature home automation system, VRV air-conditioning, Italian-marble flooring, and flaunt international brand modular kitchen. Packed with state-of-art features internally and externally, there is a private swimming pool, meditation centre, daycare, private elevator, personal gym area, video phone doors, security controlled access, and standard provisions like covered car park, water & power backup, play area, etc. A 25,000-sq. ft. expansive clubhouse with a rooftop restaurant and a heated pool add glitter to the glamour of the property. The pleasing and heartwarming homes are available at a splendid price range starting Rs 2.05 crores onwards. The payment structure is supported by different payment plans for the convenience of the buyers. 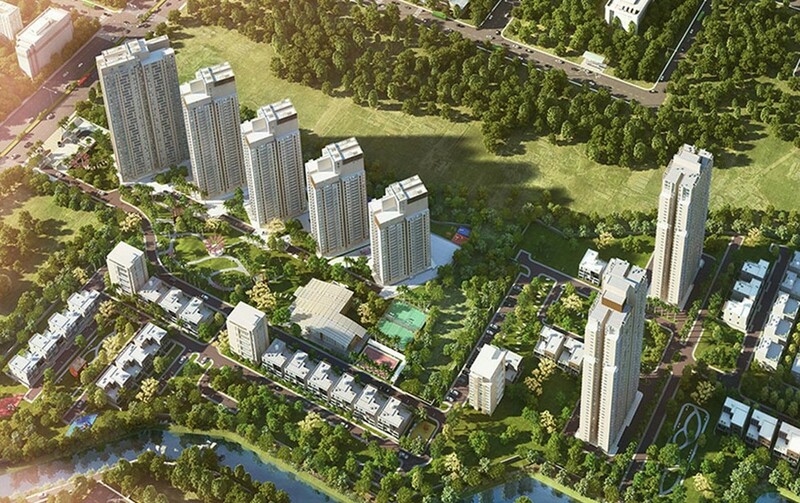 Located in Sector 72, Gurgaon, the project site is close to NH-8 and all other conveniences of life. It allows easy access to Sohna Road and Golf Course Extension Road. It is approximately 22 kms away from the Airport and enjoys proximity to the proposed metro corridor. Hence, this Latest Tata Project in NCR is a perfect amalgamation of soothing sounds, beautiful views, lush green landscapes and will promise you a happy and healthy life ahead. 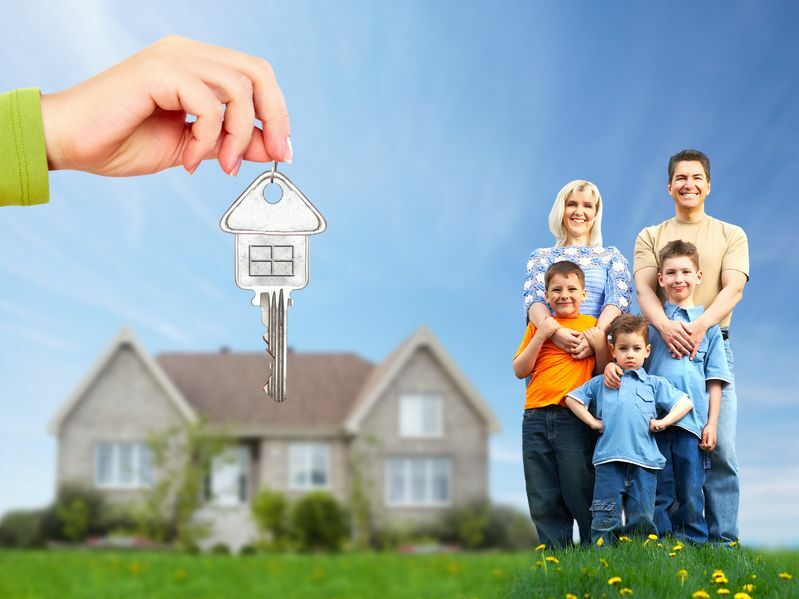 This is undoubtedly the best choice for you and your family!